Canadaco offers a full line of rigid desiccant canisters and capsules lead the industry when controlled atmosphere packaging is required to control moisture, odor and other volatiles. 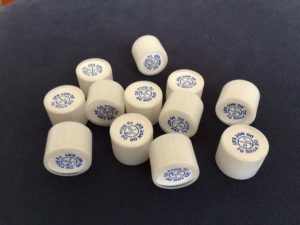 CanCap Desiccant canisters are small cylindrical containers filled with active agents that can be inserted at high rates of speed into pharmaceutical bottles and have become the gold standard of pharmaceutical desiccants. Their special design allows them to be used in standard insertion equipment and continuously fed into pharmaceutical packaging lines. Canadaco offers several standard sizes ranging from 1 gram and 2 grams to address different packaging configurations. 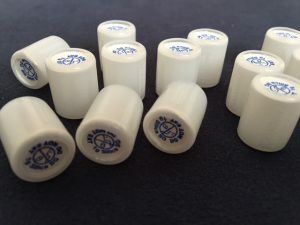 Desiccant capsules are similar to canisters, but available in a variety of sizes and formats to address special packaging conditions.